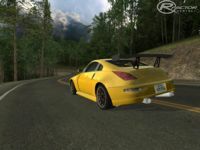 There are currently no setups for Deals Gap Tail of The Dragon. Add a Setup. Great track. I've been hoping someone would make it and you did more than just make it. It's really nice. Thanks for sharing it with us. Long life to you guys ! What do you mean this is only half long? Is it from the Dragon's store/resort, to the scenic overlook? If so, that's the best part. I agree with MrPowCz . Great work as usual from Project Kaido. How come this track has so low rating here? Is everyone high or..? Anyway it's great, I hope you continue working and one day we'll have full course from you! Thanks! Nice one! 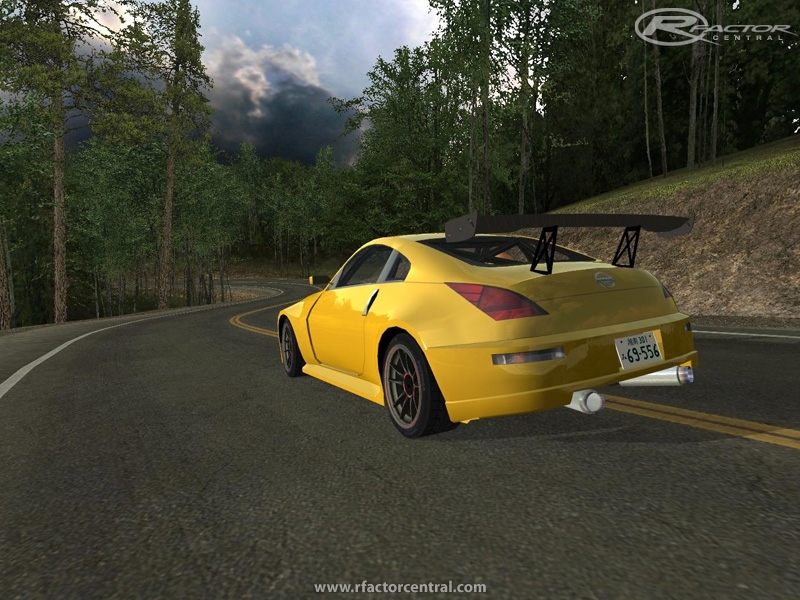 but... WHERE do i find this 350Z - Mod ? ?